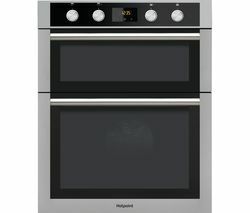 Top features: - Prepare larger meals efficiently with an A energy rating and generous 166 litre total capacity - Modern digital display timer is quick and easy to use - Spend less time in the kitchen and enjoy reliable results with fan heating Prepare larger meals efficientlySave for the things you really love and stay kind to the environment as this Indesit IDD 6340 features an A energy efficiency rating.You can also prepare larger meals and entertain all of your friends and family efficiently. 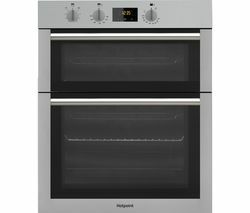 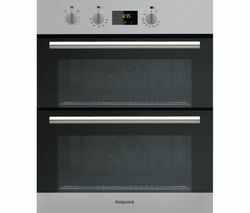 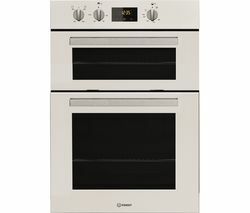 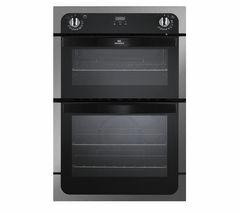 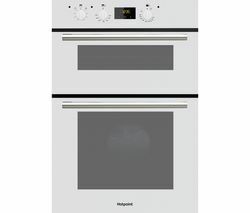 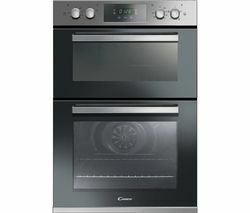 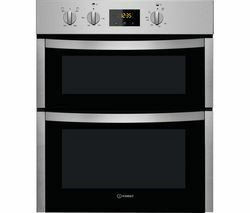 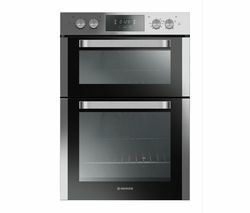 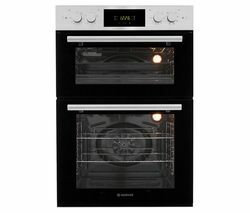 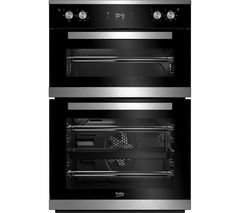 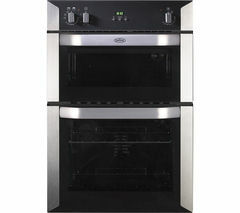 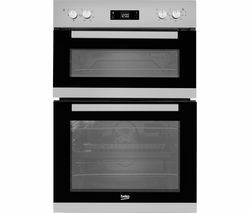 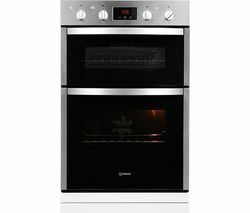 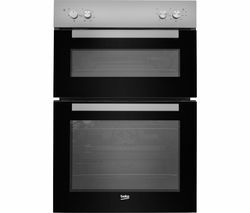 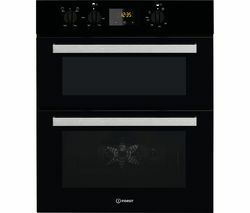 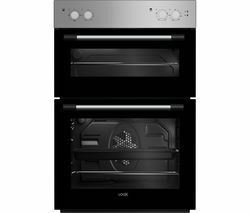 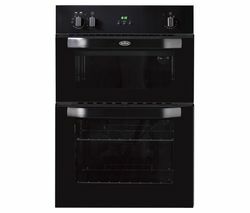 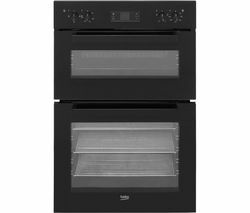 The oven features two cavities with one shelf each, with a capacity 74 litres in the main cavity and and 42 litres in the second cavity.Modern digital display timerEveryone can help out at meal time as programming your heat, function and time settings is straightforward with the modern control dials and easy to read digital display timer.Spend less time in the kitchen and enjoy reliable resultsYou can spend less time preparing your meals and more time enjoying them as the main oven cavity features fan heating, which not only provides a thorough heat distribution but also speeds up cooking times compared to conventional models.Plus, you're ready to start grilling as soon as your oven is installed as a grill kit containing everything you'll need is supplied with your appliance. 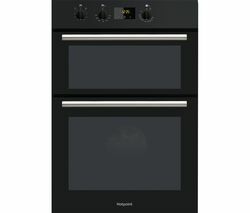 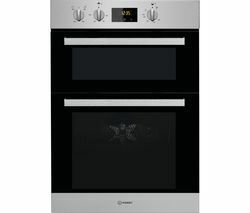 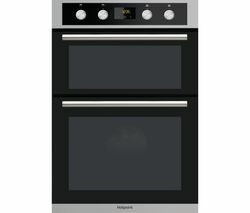 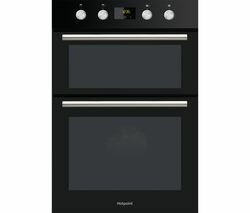 _________________________________________ PLEASE NOTE:ELECTRICAL INSTALLATION: This product requires professional installation to a dedicated cooker circuit (identified by a big red cooker switch) by a qualified installer, such as one of our Team Knowhow experts.